Zenith Bank Plc was established in May 1990, and commenced operations in July of the same year as a commercial bank. The Bank became a public limited company on June 17, 2004 and was listed on the Nigerian Stock Exchange (NSE) on October 21, 2004 following a highly successful Initial Public Offering (IPO). Zenith Bank Plc currently has a shareholder base of about one million and is Nigeria’s biggest bank by tier-1 capital. In 2013, the Bank listed $850 million worth of its shares at $6.80 each on the London Stock Exchange (LSE). 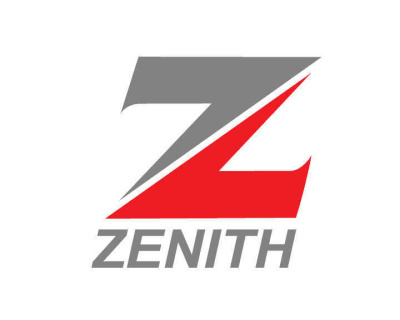 Headquartered in Lagos, Nigeria, Zenith Bank Plc has over 500 branches and business offices in prime commercial centres in all states of the federation and the Federal Capital Territory (FCT).